The Hymn Society of Great Britain and Ireland, at its AGM at Cirencester, was delighted and honoured to welcome the Revd Canon Alan Luff as an Honorary Vice-President of the Society in recognition of his considerable contribution to hymnody and, particularly, for his tireless work on behalf of the Society over many years. 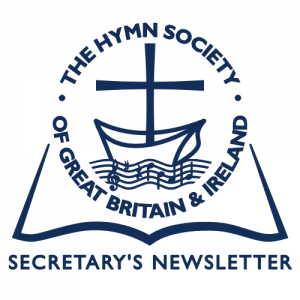 Alan has been a member of The Hymn Society for over forty years serving as Secretary (1973–1987), Chairman (1987–1993) and, subsequently, as Executive Vice-President. He has also represented the Society on the Committee of our European Society, Internationale Arbeitsgemeinschaft für Hymnologie (IAH) where he has served as Vice President. whilst there are several options, please come for as long as you can as we are the hosts! the Society is already heavily subsidizing the Conference but we want to offer bursaries to those who need them. Please make a donation if you possibly can. Following Alan Luff relinquishing his responsibility as Executive Vice-President, the AGM in Cirencester overwhelmingly supported the nomination of Revd Dr Janet Wootton to supersede him. Janet, already a member of the Executive, is the Director of Studies for the Congregational Federation. She is editor of Worship Live and has written and lectured on worship, mission and social issues. A collection of her hymns and other writing for worship, Eagles Wings and Lesser Things was published in 2007. (CD HS14L1) Rt Revd Michael Perham on Chorister to Bishop: sixty years of singing in Worship; (CD HS14L2) Dr Gillian Warson and Alan Hall on Think of a world without any flowers: singing to save our surroundings; (CD HS14L3) Revd Dr Jan Berry on Memories, healing and hymns; the power of words and music in shaping faith; (CD HS14L4) Sue Gilmurray and Revd Chris Idle on Prince of peace and God of battles?—hymns and songs of peace and war; (CD HS14L5) Julian Elloway on Out of the goldfish bowl: reflections on editing hymns amongst other things; (CD) Conference Worship; (CD) The Festival of Hymns in the Parish Church of St Mary, Charlton Kings. Missing Acts of Praise—can anybody help? Our first Festival of Hymns was held in Canterbury Cathedral in 2003. Prior to that year, they were called an Act of Praise. Probably, the first was in 1948 at Mansfield College, Oxford and, thereafter they were held almost every year. Originally they were in a broadsheet format but from 1966 at least they were produced in an A5 booklet format. Our records contain booklets from 1966 onwards but from 1948 up until 1965 we have very little. We really would like to fill in as many of the gaps as possible. Can anybody help with any material relating to Acts of Praise prior to 1966, together with any Conference material from the early 1950’s please get in touch with the Secretary. We wish Martin and Miriam every happiness in their new home, the more so as, in retirement, Martin will be able to devote even more time to The Hymn Society! 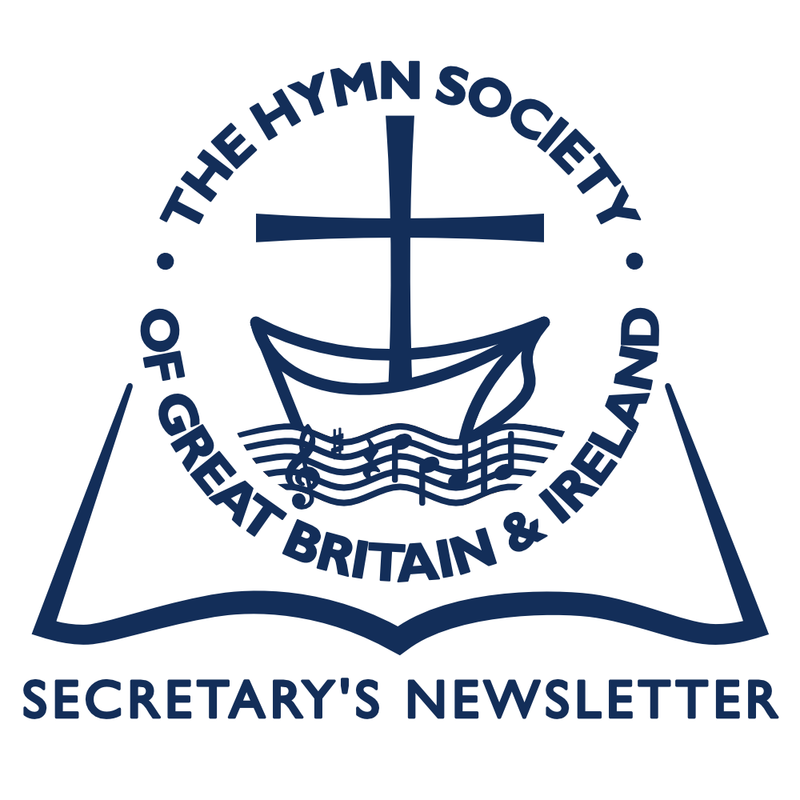 At their annual Conference, this year in Bexley, Ohio, The Hymn Society in the United States and Canada honoured Fred Kimball Graham, making him a Fellow of The Hymn Society in recognition of his work as a teacher, organist, hymnal editor, and scholar of hymnology. Graham has served as a teacher and church musician in various place in the United States and Canada and has given organ recitals in Germany and the UK as well as in the US and Canada. An enquiry has been received about George Buxton who was born in January 1767 and died in September 1834. He lived in Middleton by Wirksworth and was buried in Wirksworth, Derbyshire. A local history book states that he was a musician and composer of hymns, psalms and tunes. Does anybody know of him or have any further information about him? Please contact the Secretary if you do. Settle Methodist Circuit held its Annual Hymn Festival this month. The Festival takes place in three different venues in the circuit. This year, our member Ken Bowden gave a lecture on Lancashire Hymn Writers. The hymn writing competition was on the theme of Peace and Justice as were the two hymn festivals. 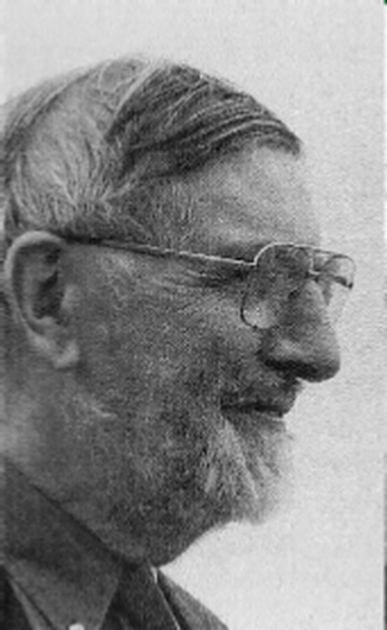 One of the hymns selected to be sung was written by another of our members, Stan Chandler. 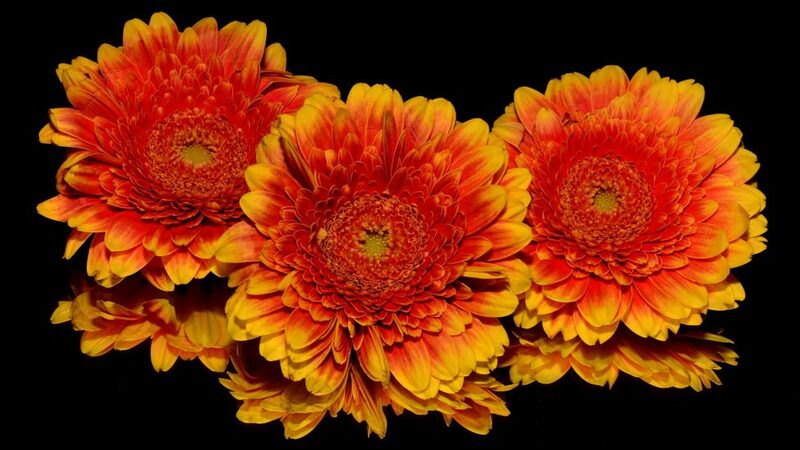 The Festival, now in its fifteenth year, is organized by yet another of our members, Jane Mansergh. This should surely be an encouragement to the rest of us to ‘go and do likewise’!